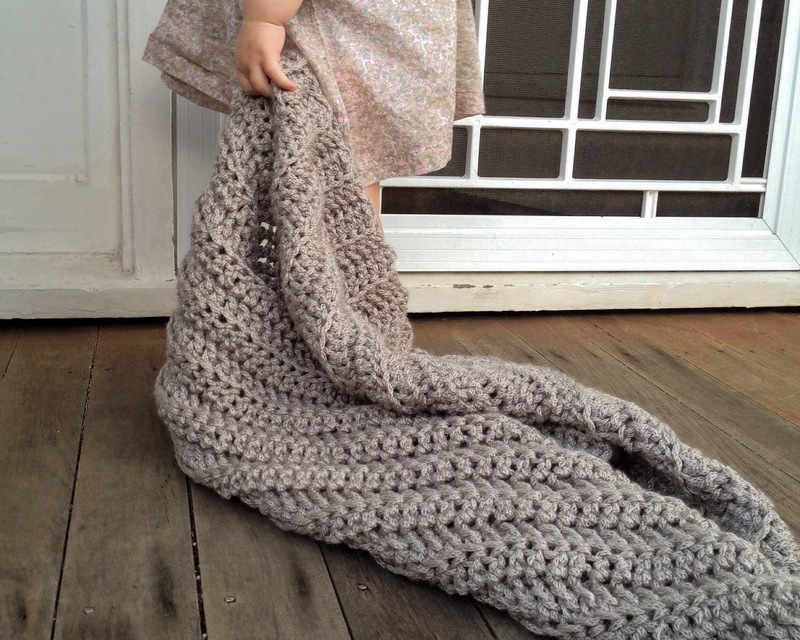 loved handmade: a pattern for you.. I've been overwhelmed by lovely people admiring my ribbed cowls lately, so I thought it was high time I shared the pattern with you all. This one is l u s h ! 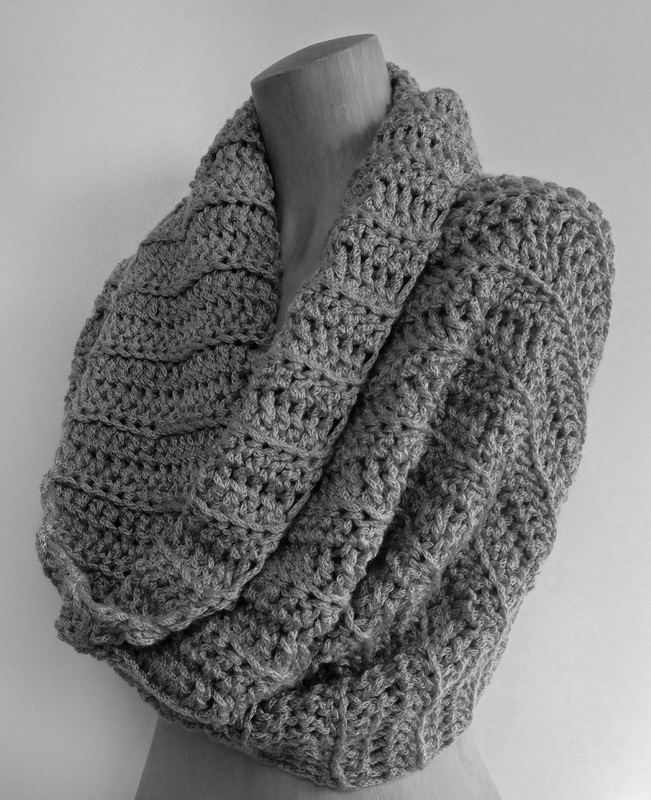 It's enormous and incredibly soft with super drape, and it is one of the fastest projects you will ever make. I would love to see this as a simple long open ended scarf too, I think it would be quite stunning all loosely wrapped around and hanging. Little feet interrupting my shoot and standing right in the middle of the cowl give you an idea of the scale. It's big. I chose 'Hudson' by Vera Moda for the yarn which is a wool/acrylic blend, simply because it was the fattest yarn I could find. Something in a thick cotton or jersey could be nice too. I have also used a 10mm hook to create the airy drape element. Using this size yarn creates a cowl which measures approx. 60cm high x 48cm wide this might vary depending on your tension. I like to keep my tension quite loose. 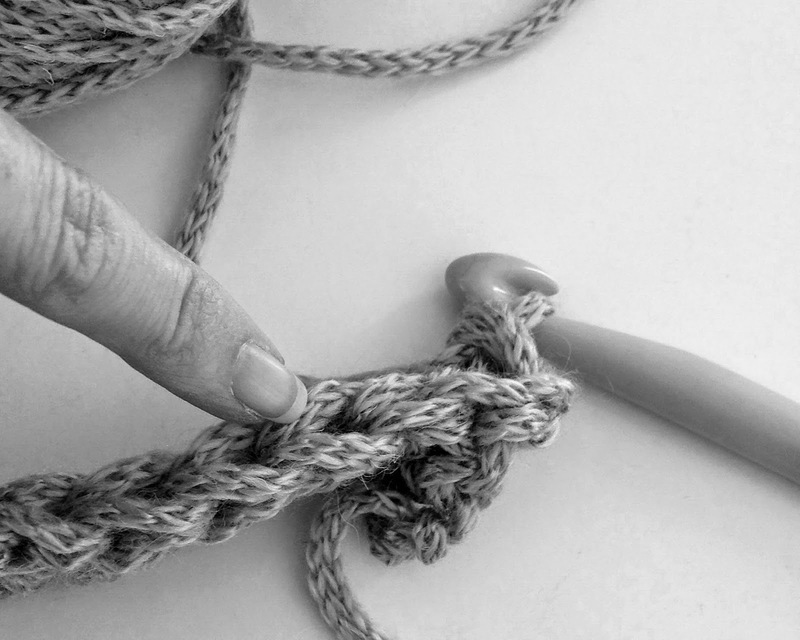 Tie off your yarn, leaving a long tail. Make sure it's long enough to stitch your cowl's sides together. Fold your cowl in half, the ribs running vertical (running straight up and down). Using a tapestry needle, join your sides. 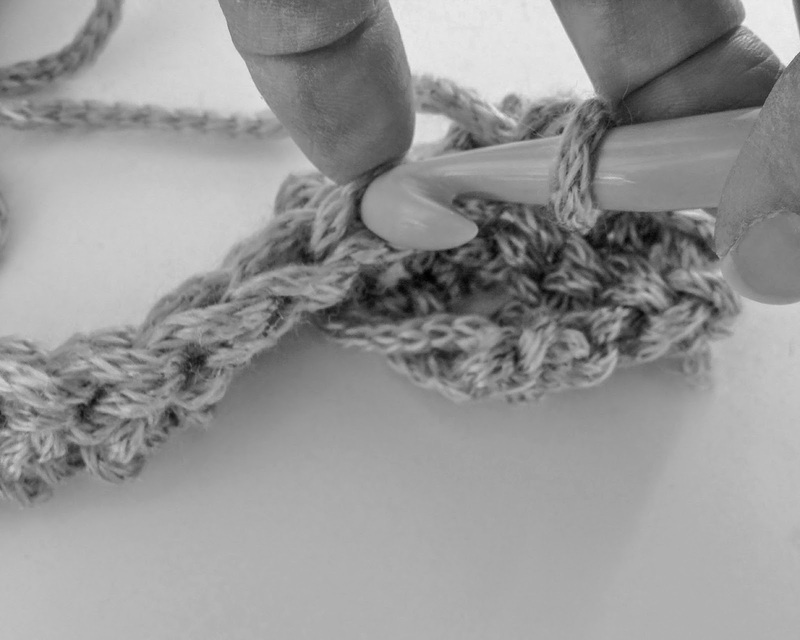 Be careful to keep your stitches neat and you'll find they will be almost invisible when you hold/wear your cowl. And that's that! So easy! Give it a go and maybe you could do a post to show us your finished product. If you do, share your link here in the comments, I'd love to see!